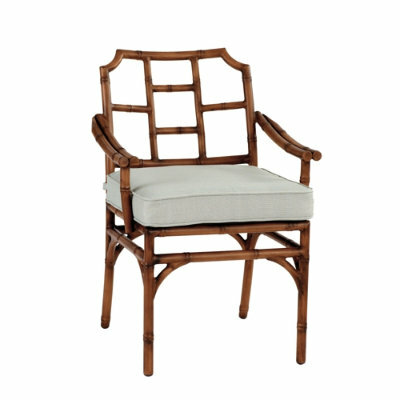 Remember this post where we enjoyed looking at some patio furniture with Chinoiserie flair? Well, I have another option for you and it's amazing...truly. 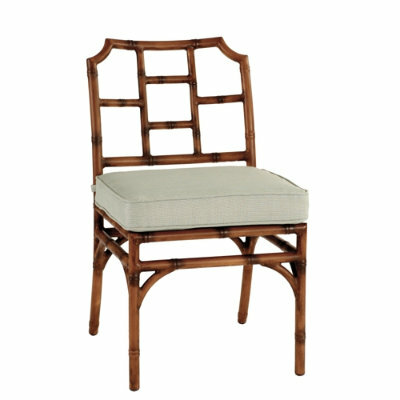 The Galante Collection from Ballard Designs. 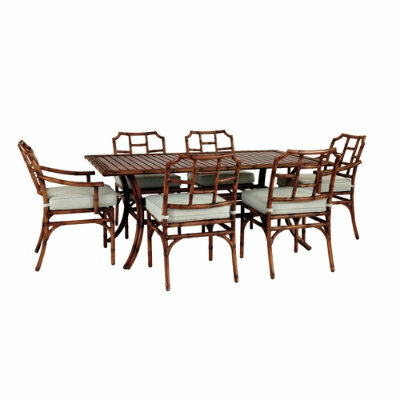 Now, if you owned this set, you would have the most chic backyard on the planet. Definitely the envy of the block. It's not inexpensive, but these are the times when paying a premium for good design is worth it. Shop it here. According to my opinion, a tradition patio provides an opportunity to use our imagination and recycled materials to build a unique, creative area for relaxing.Thanks!